Oil Burning Heater – Here at Flexiheat UK , we supply an oil burning heater ,that can either be floor standing, suspended or even an external mounted unit , that allow you to save on valuable floor space.The technological evolution of this quality product has always prioritized high performance, energy saving and ease of maintenance to offer maximum reliability and comfort for warm air heating any industrial environments. 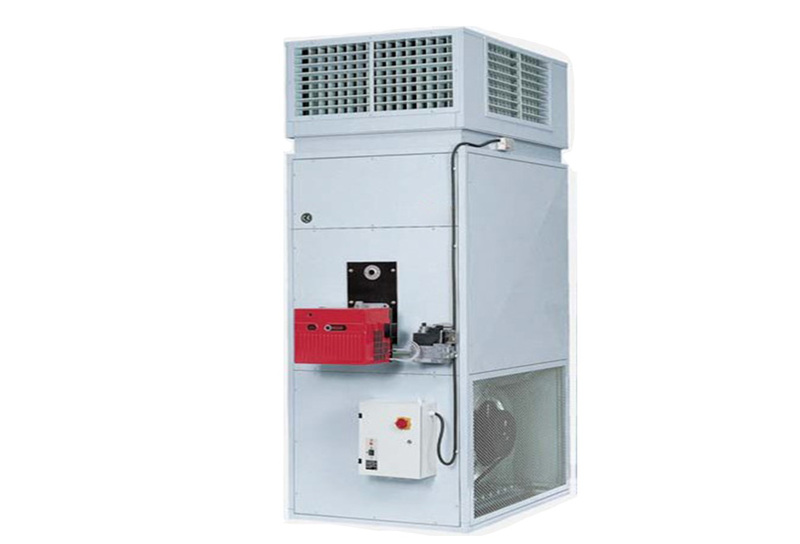 The warm air heaters of the FH series, which run on oil, are manufactured under strict observance of all European standards, being well built and made to last.Normally supplied with warm air distribution heads as shown in the picture opposite, we also have the option of providing the heater in a ducted version. v-belts ensure high operating performance. The optional air intake filter is easily removable. stainless steel. The heat exchange surface is very extensive and its resistance to high temperatures is exceptional. An environmentally friendly and high efficiency Oil Burning Heater has always been our objective. For this reason we combine our FH warm air heaters with burners of the highest technology and reliability, in order to obtain “clean” combustion, without any unburnt oil and with a reduced level of polluting elements.Minimal environmental impact, protection of the environment and at the same time much lower maintenance costs thanks to maximum protection of the heat exchange surfaces… the advantages of our oil burning heater range are never ending ! 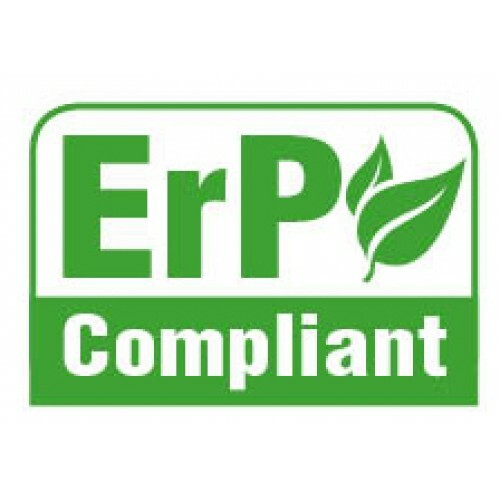 Dedicated principally to industrial applications such as processing plants, industrial furnaces and controlled-temperature environments with a high level of air filtering. This version can also be used for the heating of industrial environments. 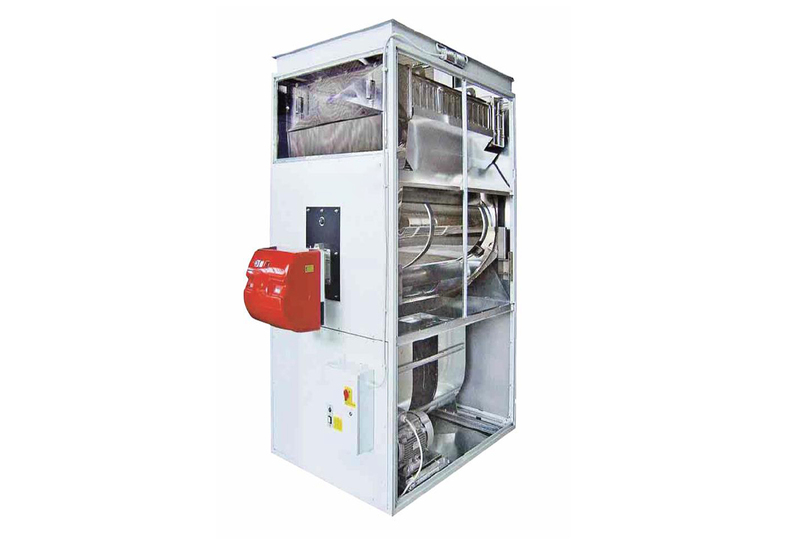 Automation and thermo regulation systems can be designed for every application.Below is a our oil burning heater, configured for a duct warm air heating system, which has an up-rated fan pressure. • External casing consists of demountable panels made of pre-painted galvanized steel sheet, with thermal insulation of the surfaces exposed to the heat exchanger. 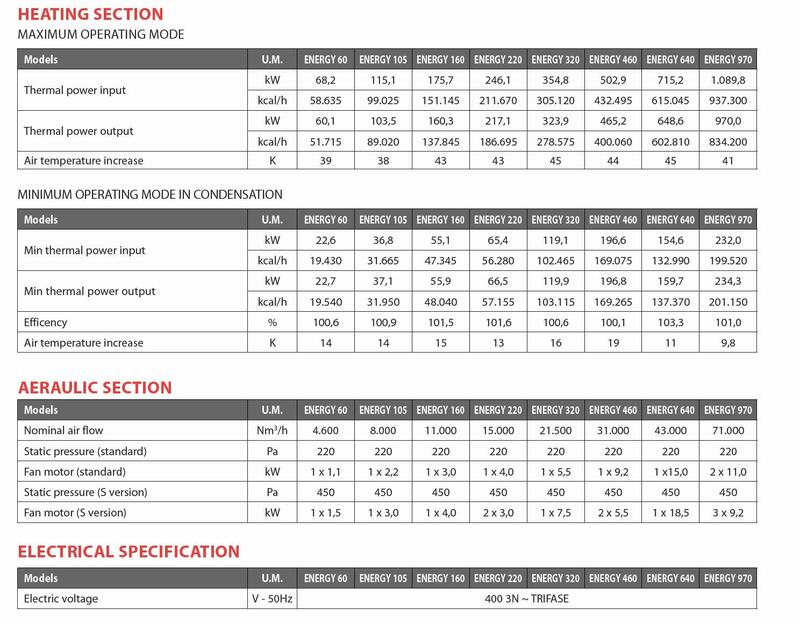 For all the models (except ENERGY 60) there is a load-bearing structure of painted galvanized steel of particular profile, joined by special die-cast aluminum joints. Flame inversion combustion chamber, in AISI 430 stainless steel resistant to high temperatures, of large volume and low thermal load, with circular or ellipsoidal profile, complete with inlet with burner plate and flame control spy. Heat exchanger tubes entirely in AISI 304 stainless steel, suitable for the heater operation with reduced thermal power in condensation. Fumes tubes have a flattened tubular section with staggered and opposing turbulent imprints, with special reticular turbulators for maximum efficiency, complete with front and rear manifold with detachable inspection door, entrance for chimney connection and connection for condensation drainage. • Ventilation group consists of one or more high performance centrifugal fans with low level of sound emission, powered by an electric motor (s) connected by a pulley and belt drive system, with a variable ratio driven pulley. • Fan-limit safety thermostat/s, for automatic control of ventilation group and for the safety stop of the burner in case of abnormal overheating of the air. Please see our web pages on these individual ranges, should they suit your requirements better.